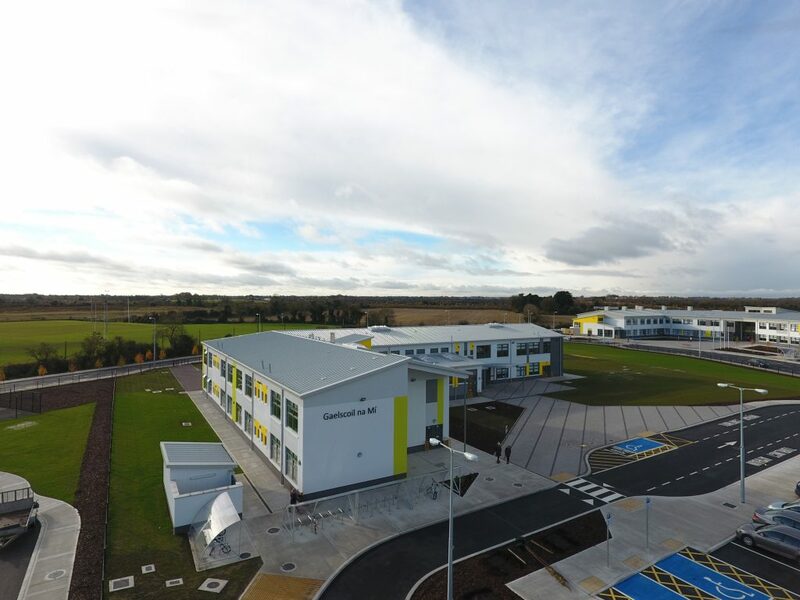 As part of the Ashbourne Education Campus Project, Western Building Systems were contracted by the Department of Education and Skills to complete the construction of Gaelscoil na Mí on the site just off the Church Field Road in Ashbourne, Co. Meath. 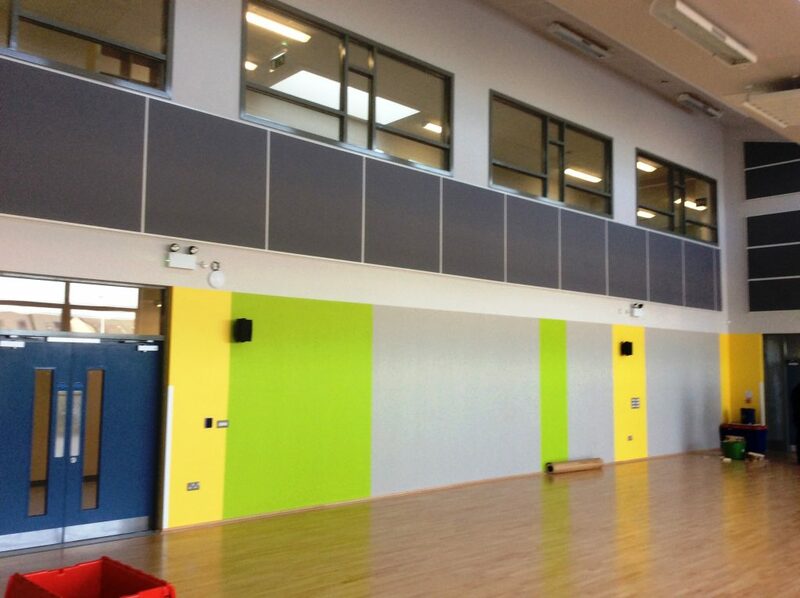 This project was completed as part of the Rapid Build Schools Delivery Programme. 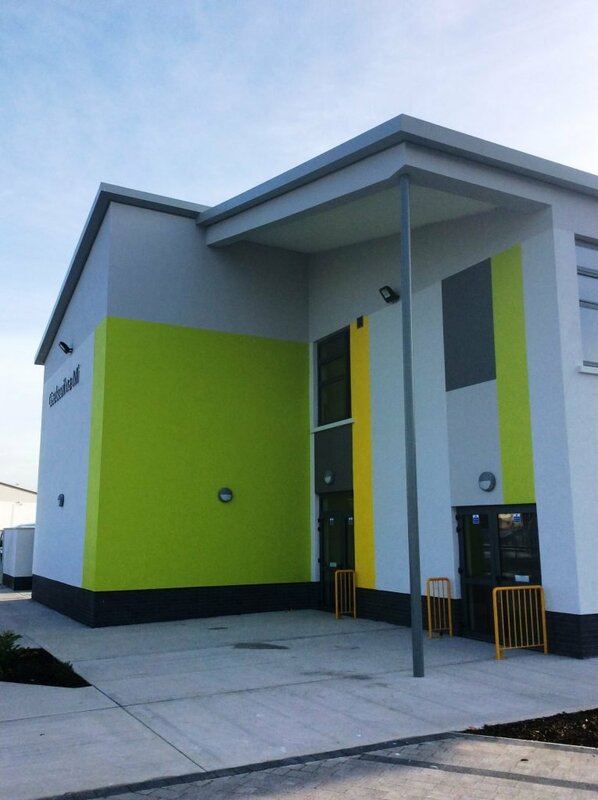 The new school was to replace the Modular accommodation that the school had previously been using. 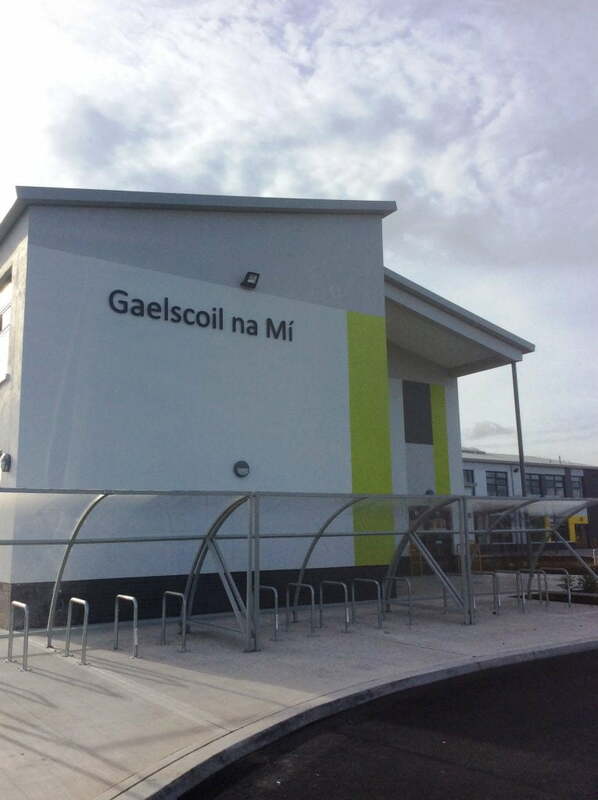 Works at the project comprised of the construction of a new two storey 16 classroom Gaelscoil. 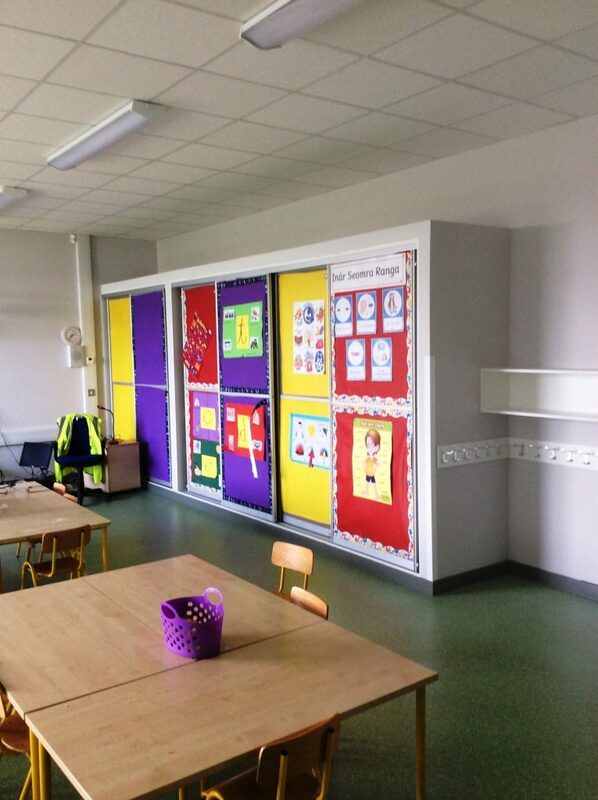 The works also provided an SET facility, GP Hall, library/resource room and other ancillary accommodation. 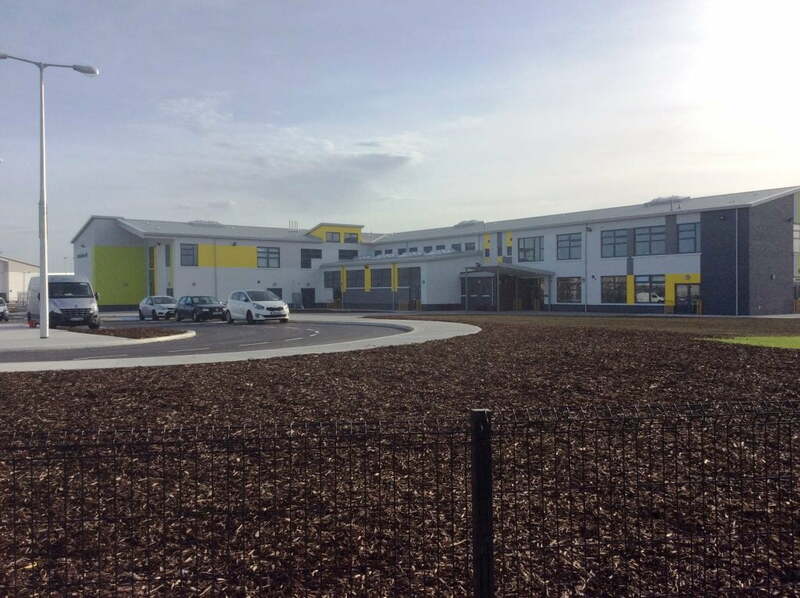 Also included were a junior play area, 2 enclosed ballcourts with gates to facilitate use as overflow car parking. 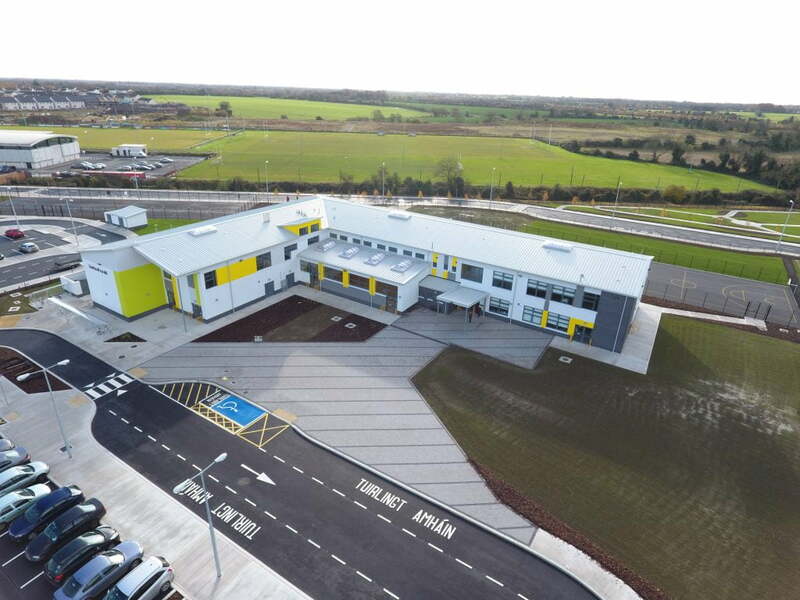 39 car parking spaces were also allowed for as well as 2 disabled parking spaces and related vehicular access.